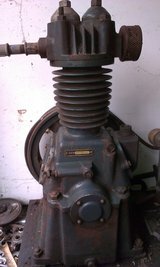 Any info on BEN Patents Compressor? You are here: Home / Any info on BEN Patents Compressor? 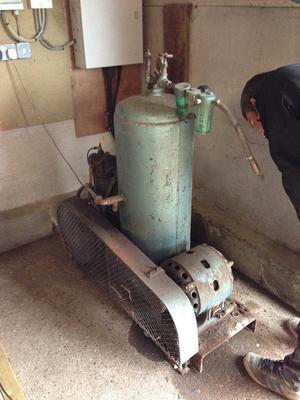 I have a old BEN Patents Ltd Compressor unit, It has a Century RS P4 motor driving it (which needs attention at the moment). I can’t seem to find any info on it online but I do have a couple of pics for you. 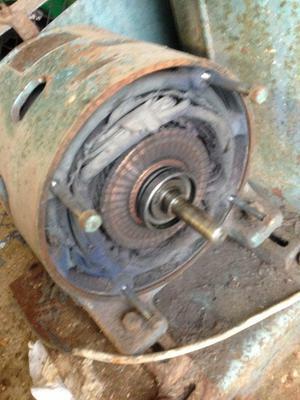 The second pic is the motor with the back off. The last pic is a unit which closely resembles the compressor unit on my setup.